Mermaid Flip Sequin Skirt - Stretchy, beautiful knee length skirt. M,L only. Ships asap! Runs bigger. 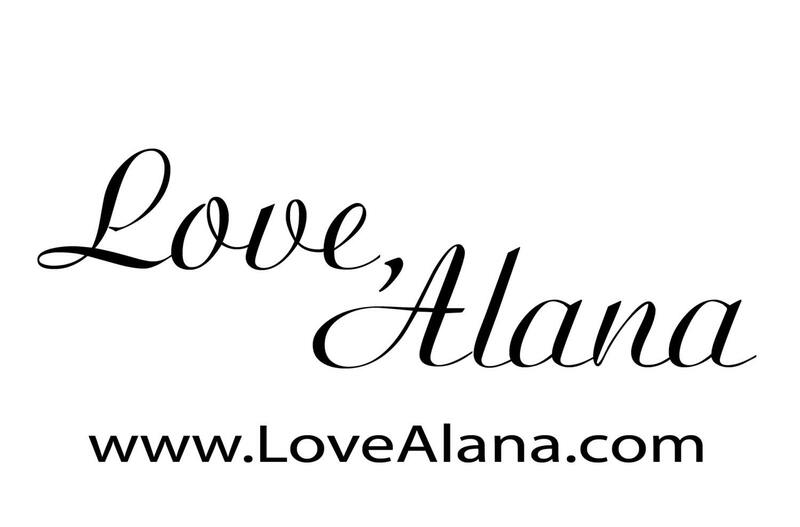 Another Love, Alana original. Since 2011 I've been making great skirts and this one is stellar. A flipping sequin that goes from shiny to matte. Super awesome!! Take the plunge, you won't regret it. - Ships asap and will make you feel like a million bucks! Length is 21 inches. Runs bigger. Choose the size down if you are inbetween. 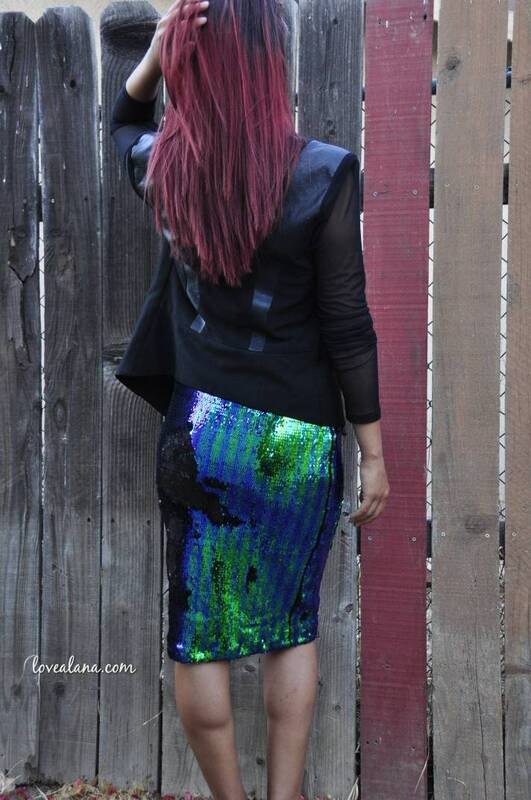 Forest Green Pencil Sequin Skirt - Stretchy, beautiful knee length skirt (S,M,L,XL) Made in LA! Ships asap! Pink Champagne Pencil Sequin Skirt - Stretchy, beautiful knee length skirt (S,M only) Made in LA, ships asap! Matte Rosegold/Gunmetal Flip Sequin Skirt - Stretchy, beautiful pencil skirt (S,M,L,XL) Ships asap! Runs bigger.